sorry that i’ve been gone for so long. things got a little crazy in there. we arrived in ghana as scheduled. 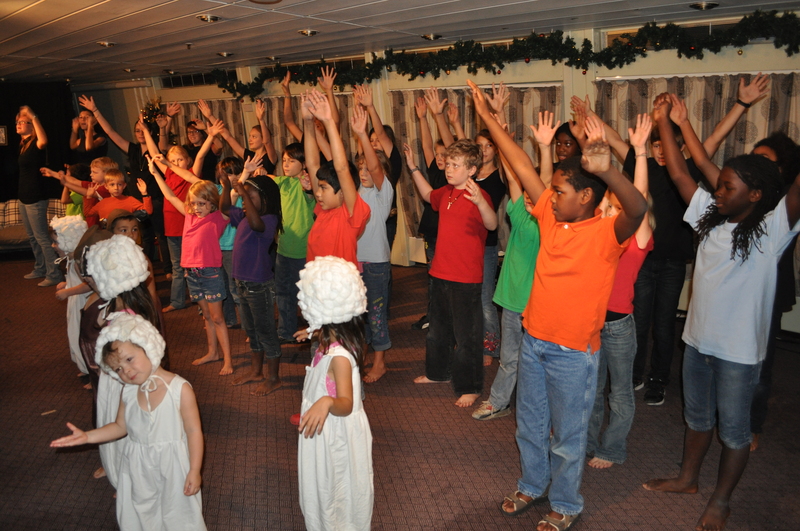 the port was big, but familiar seeing as i started my mercy ships service there so many years ago in 2006. the kids put on their christmas play. i had been helping them out for the week and we had so much fun. they did a great job! there were a few days to explore and enjoy ghana. spent some time at a pool and the new mall in accra. 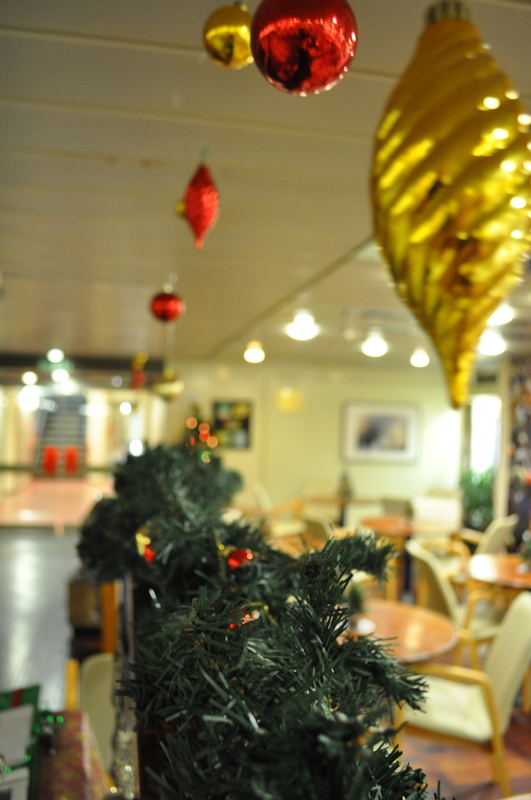 went out for one last dinner and then bid the ship adieu on december 20th. i made it home just in time for christmas. my brother and his family came in for the holidays and we had lots of fun catching up and playing with my very cute nieces and nephew. the last week or so has been spent catching up with people, unpacking, and generally trying to figure out what i’m doing. i have no current plans to return to the ship or africa. but i know they will always be with me. you simply can’t spend that much time and energy living in a place and then just walk away. the people and experiences of the last several years make me who i am. 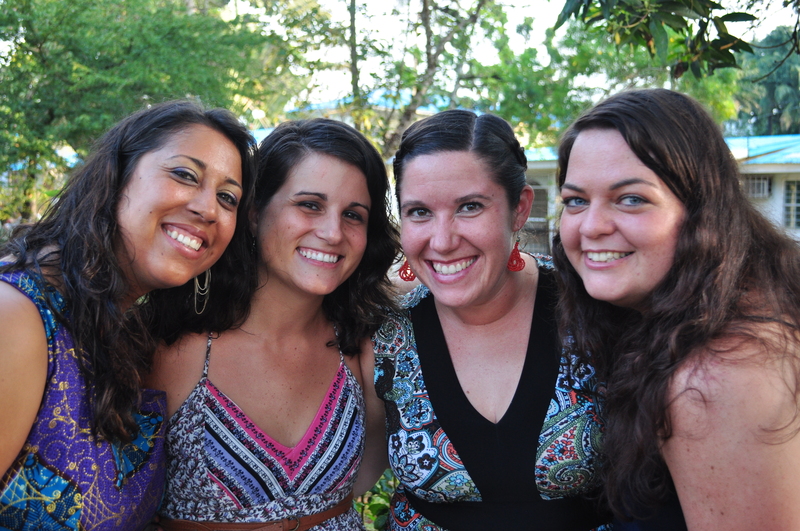 i am thankful for all the roommates and road trips, screenings and school kids, days at the beach and nites watching movies, ups and downs, the laughter and the tears, and every time i said “t.i.a.” in many ways i will never be finished with africa. i hope it’s not finished with me. but for now it’s on to the business of living. i am currently floating somewhere off the coast of west africa. that’s right! 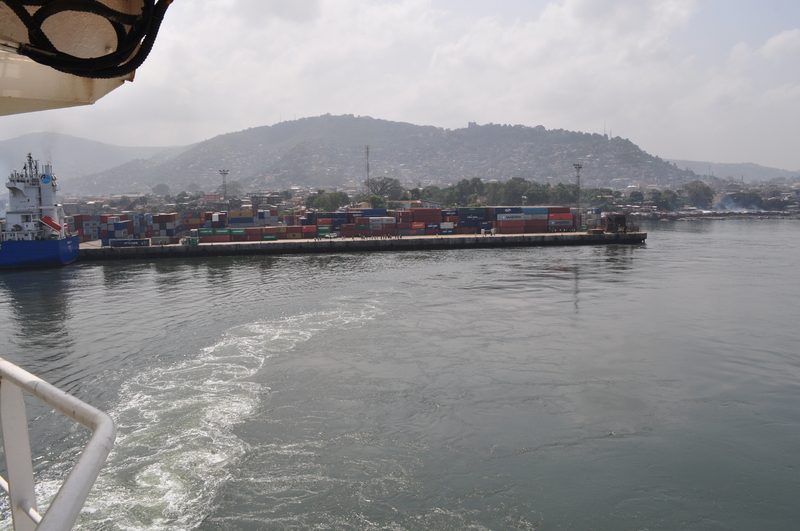 sierra leone is officially a memory and we are on the way to ghana. we set sail on saturday afternoon. the seas have been calm for the last few days and we have enjoyed our time out on the bow. 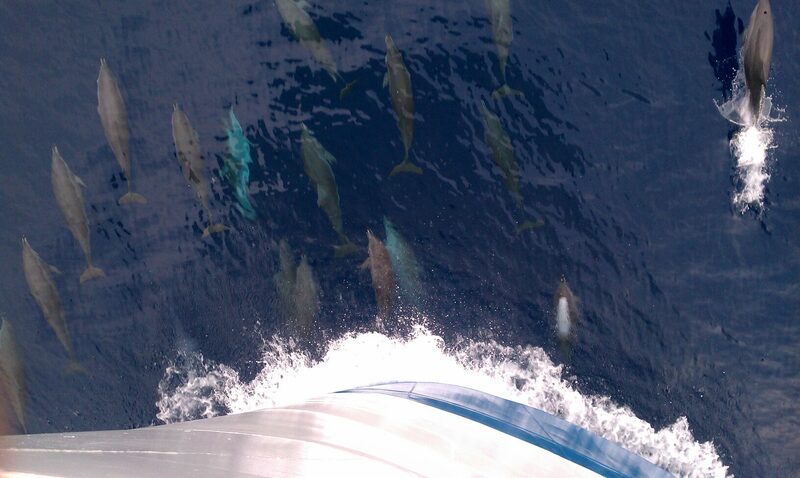 we even got quite the show from a huge pod of dolphins last nite. we’re supposed to bunker and take on fuel today. 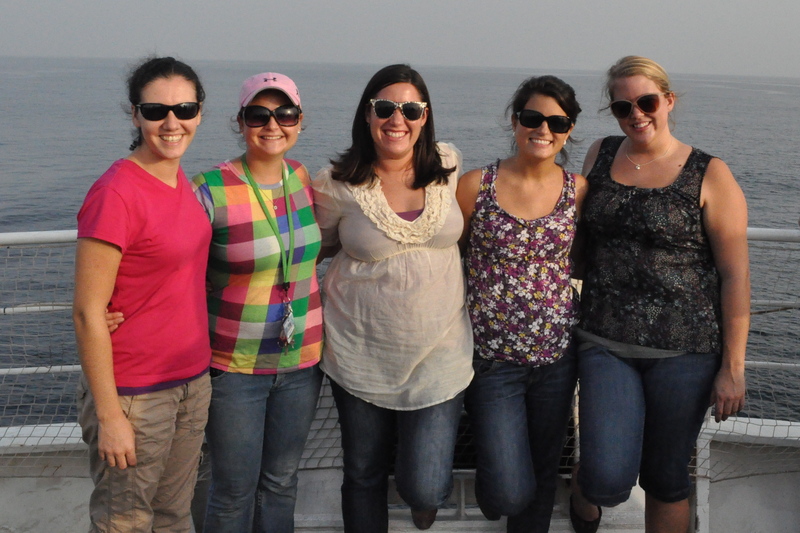 but just a few days after that and we’ll be settling into ghanaian waters. there’s a song from the mid-80s called “do they know it’s christmas?” it was originally made as a fundraiser for a famine in ethiopia, but has become a seasonal pop favorite. i used to love that song. now it kind of annoys me. of course they know it’s christmas! especially if you’re on the africa mercy. 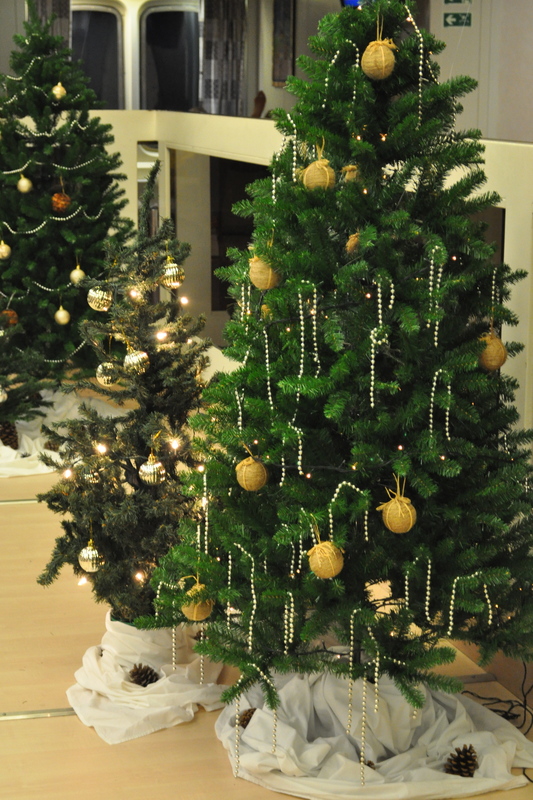 the ornaments and trees started going up late last week. 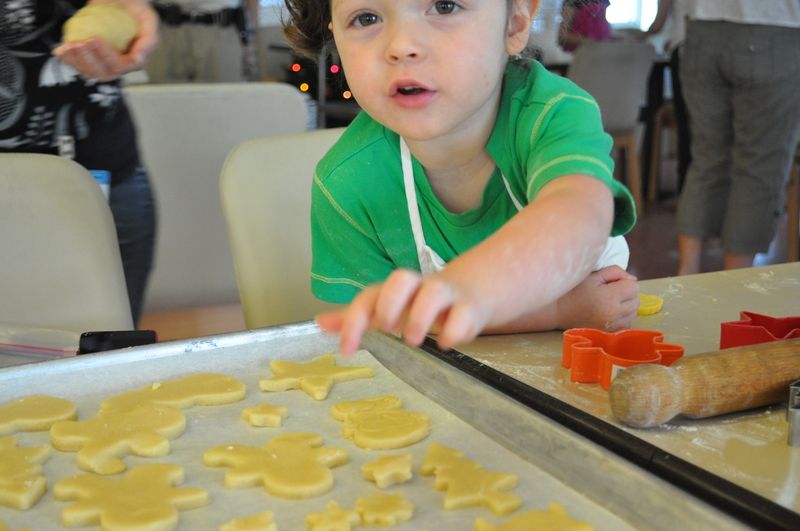 then there was cookie making on saturday. there have also been some advent services and parties. unfortunately, i haven’t been able to fully participate in most of these events. 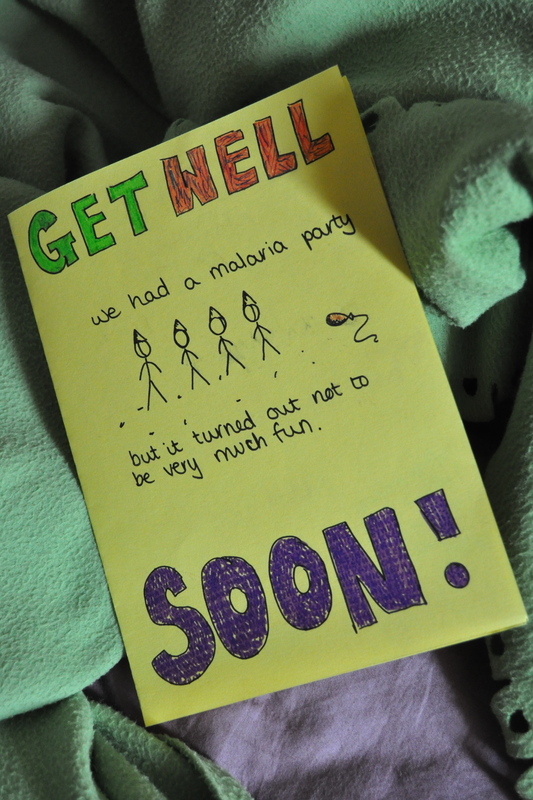 i came down with malaria over the weekend. i’m mostly doing better, but definitely taking it easy these days. i’m just hoping that i am fully back up and running by the time we sail. which is due to be sometime later this week. and i fly home 2 weeks from today. crazy! where have the last 2 years gone?! 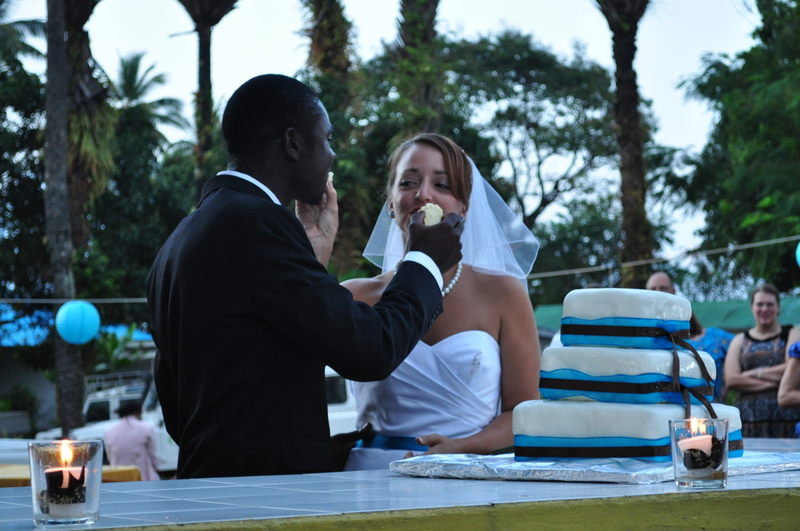 there have been a few weddings in the mercy ships family the past few weeks. one of our long term crew members married a day volunteer. and yesterday we celebrated the marriage of greg & becca. they’ve both been on the ship for a couple of years now and it’s been fun to watch them grow together. now there are some things about here that i won’t miss. 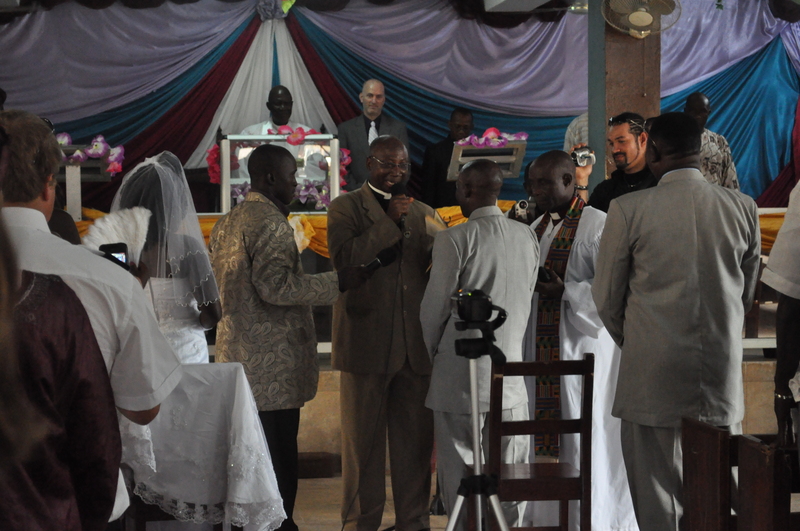 but, man, will i miss west african weddings! sure, they’re hot and long, but there’s cheering and singing and dancing and more cheering and food and more dancing. they really know how to celebrate marriage here. it’s so much fun for everyone. thanks to alfred & edwina and greg & becca for letting us all be a part of your special days. the dental clinic is closed to patients! whew. for a while there it felt like this day would never come. but it has. now it’s a matter of packing up, writing that final report, and turning in my scrubs for the last time. we’ll be waving good-bye before we know it! for some reason, the dental clinic has recently turned into a petting zoo. our first pet showed up some months ago. he was a bit mangy, so we would leave out food for him. he is looking much better now. 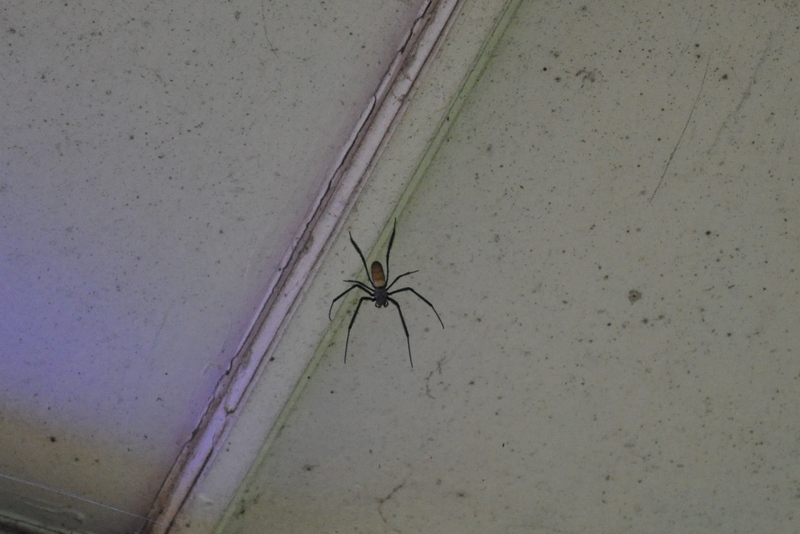 as the rains have ended more spiders have shown up. we currently have a very large one hanging above our break area. we have named her charlotte (despite the fact that she doesn’t write things in her web) and told her that she can stay as long as we can always see where she is. so far, she has complied with our requests. just last week we added a goat to our collection. 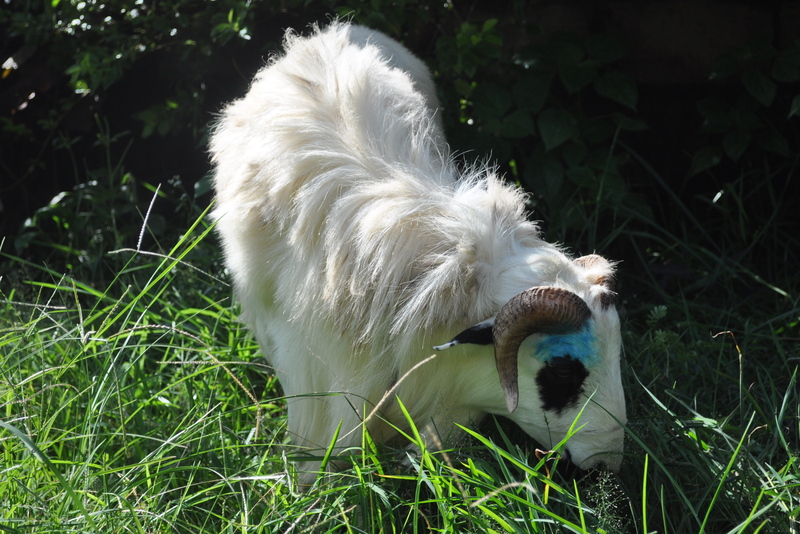 monday was a holiday so i believe the goat has sense been eaten, but he did help mow our grass for a few days first. 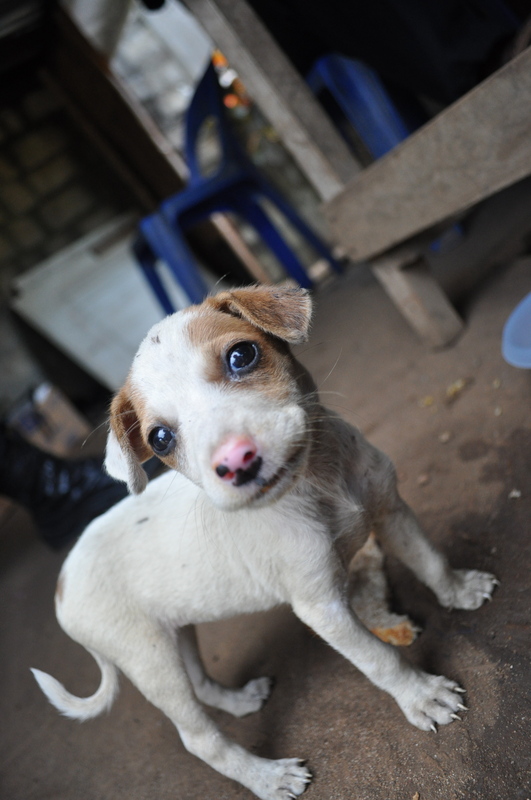 and my personal favorite is a new little puppy named mercy. 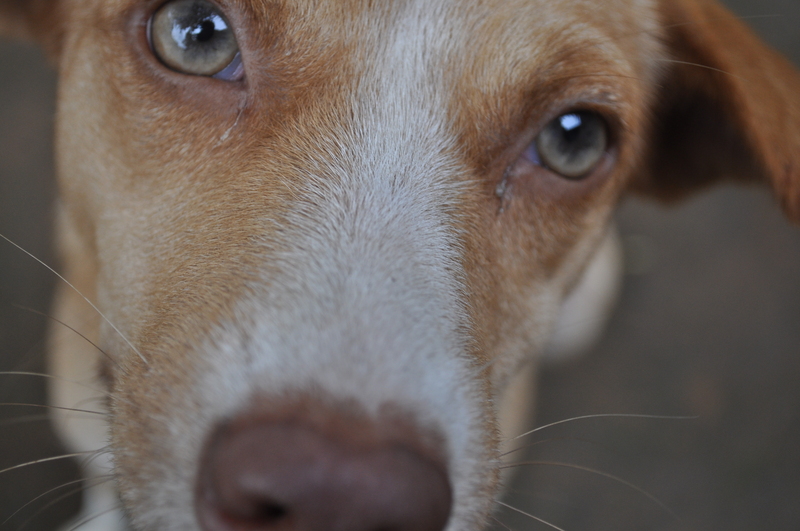 he lives at the guard house at the gate, but they have come to believe that he belongs to me. he comes a greets me each day and i feed him some lunch. i just wish i could take him with me when we leave here. but in the meantime, he brightens my day with his cute puppy ways. i don’t normally share stories about hospital patients on this blog, but this little boy was on, near, and around the ship for so long that i got to know him. when i saw this story (put together by our marketing team) today i thought it would be a good one to share with you all. this patient was so much trouble in all the classic boy ways. he insisted on calling me the wrong name and then giggle as he ran away to play ball. enjoy! Sahr Dauda and his buddy sat with both legs in casts and bandaged in front of them. 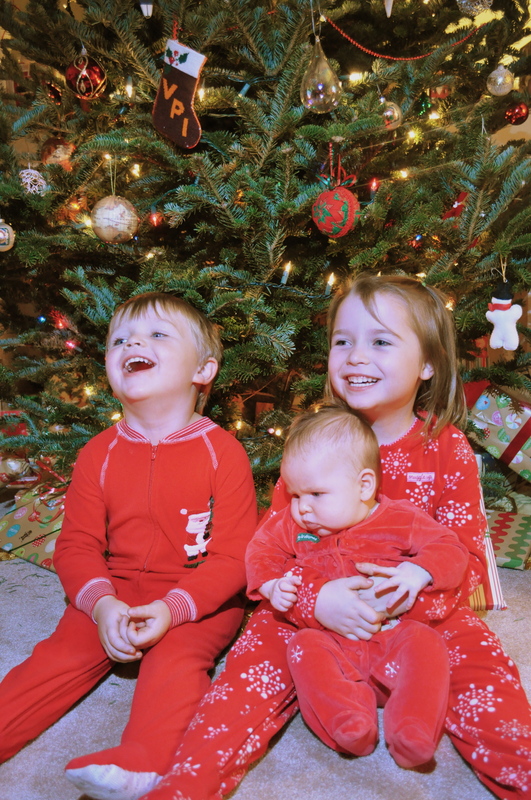 A look of gleeful anticipation lighted the faces of both boys. They were waiting for the hallway to be clear enough to begin their wheelchair race in the hall of the hospital ship, the Africa Mercy. The volunteer surgeons had straightened the legs of both boys. Since it would take many weeks for their legs to heal, they had plenty of time to hone their racing skills while they built their friendship. Sahr was born sometime in the mid-90’s in a village near Koidu in northern Sierra Leone. 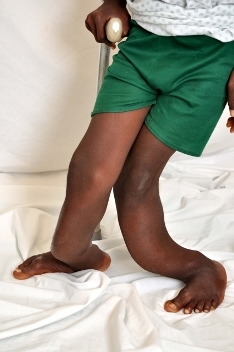 Whether his legs were horribly misshapen at birth or were the result of a congenital disease is not known. Below his knees, his legs angled out and bent back at the shin. His ankles were parallel to the floor, causing his feet to hug the floor at an angle. Walking was difficult and painful. His mother fled shortly after his birth, possibly to escape being labeled a “demon” for giving birth to a child with such deformed legs. Sahr’s father was killed by rebels during the violent civil war in Sierra Leone. The young boy was supported by his stepmother for a while. He wanted to go to school, but there wasn’t enough money for that. Instead, his stepmother wanted him to use his disability to beg in the streets. He refused to do that and ended up becoming a street kid anyway. Occasionally his stepmother would let him stay with her. Essentially homeless and without love and support, he was drawn to a man who was training local teachers to include the disabled in their schools. This man showed a fatherly interest in Sahr, encouraged his desire to go to school, and even arranged for him to have a wheelchair. But he was unable to fully support Sahr because he was struggling to support his own family. 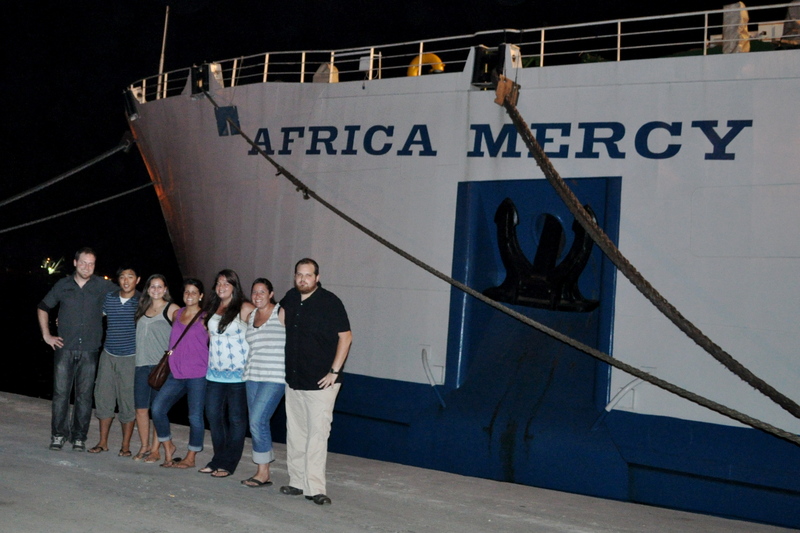 A radio announcement alerted Sahr’s stepmother that a Mercy Ship would soon be docked in Freeport. An advance medical team was scheduled to be in their area to hold a preliminary screening for potential patients with problems like Sahr’s. She took him to register at the government hospital for the screening, and he was among the first to receive a Mercy Ships appointment for surgery. 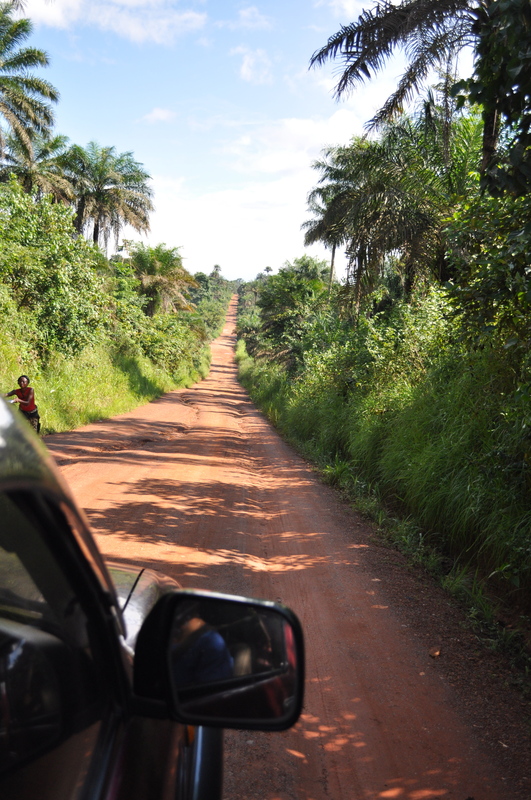 When they got to the transport vehicle, however, Sahr’s stepmother told him she wasn’t able to be his caregiver. Without a caregiver, Sahr would not be able to have his surgery. Digba, a woman who was accepted for a surgery of her own, agreed to be his caregiver. She traveled with him to the ship and stayed in the HOPE Center as he awaited his surgery. 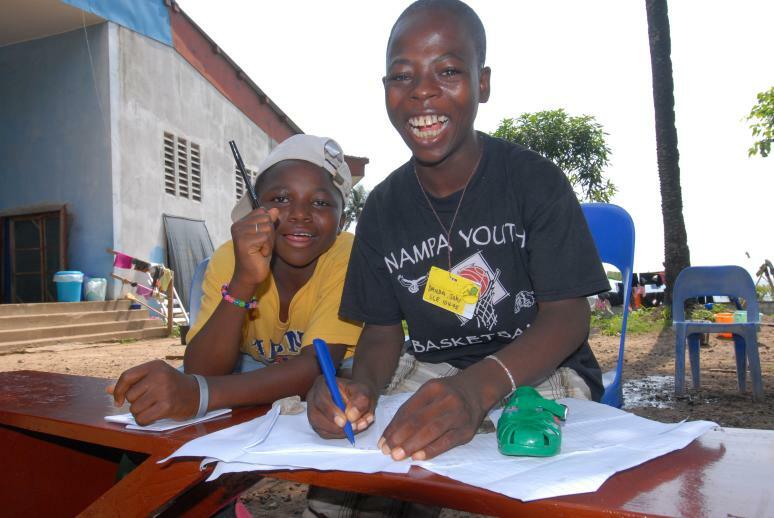 When Digma went home, Mariama, the mother of his buddy Tamba, became his caregiver. The volunteer doctors performed two complicated surgeries to repair Sahr’s legs, using pins that will help his legs become straighter as he grows. 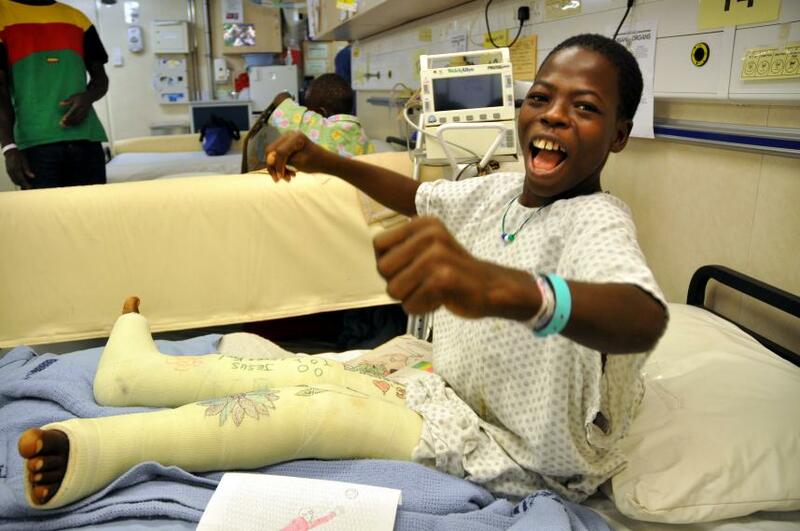 Sahr was delighted to be a Mercy Ships patient. For the first time in his life, his needs were being supplied – a clean hospital bed, three meals a day, caring nurses and state-of-the-art medical care from some of the world’s finest surgeons. 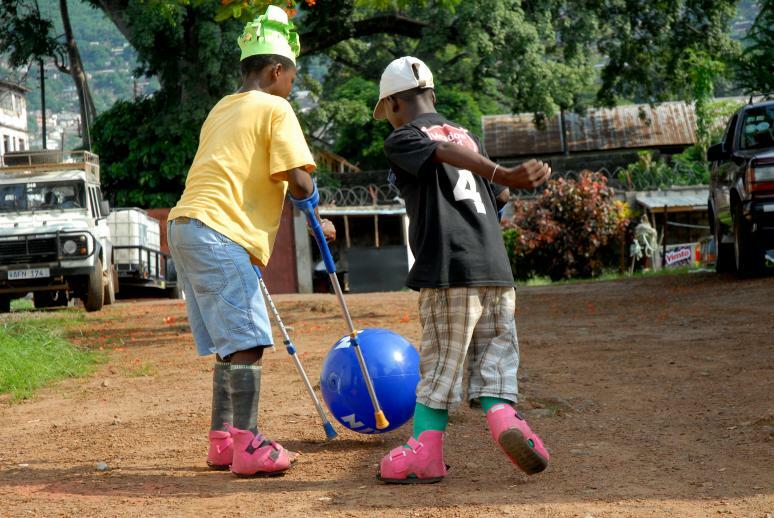 Several weeks of post-operative care were necessary to help Sahr learn to walk on his newly straightened legs. The physiotherapists worked with him on exercises to build his lower leg muscles and to train his knees to face forward without collapsing into each other. Much of this was painful, but he accepted it with gratitude, while building relationships with the medical team working with him. After about five months, it was time for Sahr to leave. But no one would be waiting for him back in his village. He needed the security of a home, the love of parents, the opportunity to attend school – the provisions of life. 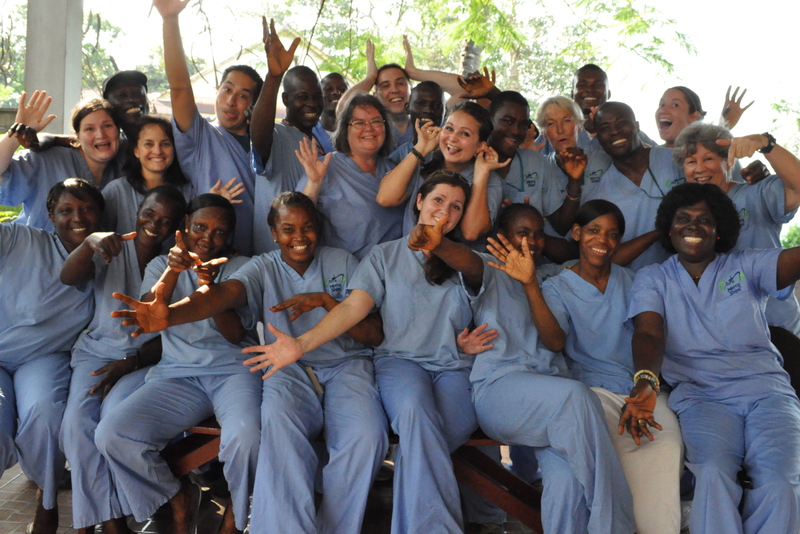 The Patient Life Department, concerned about his future, located an orphanage started by Mercy Ships crew members. The Mercy Orphanage agreed to provide a loving home for Sahr. He will have a mother and father, as well as several new brothers and sisters. Also, he will attend a local private school, thanks to a scholarship donated by a couple of Mercy Ships volunteer crew members. Friends recovering at the HOPE Center gave him a grand send-off as two Mercy Ships Land Rovers filled with crew members from Patient Life and other concerned departments drove him to his new home. 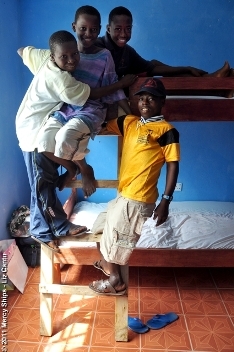 The children, including his new bunk-mate, Sheku, welcomed him warmly. Somewhat at a loss for words, Sahr said, “Thank you. It’s fine here. I like it. Thank you.” But his jubilant smile revealed the joy in his heart as he waved goodbye to his Mercy Ship friends and began a new life.